Too tired from work and I decided to give myself a rest day. Hence, this good sister was buying her brother a good meal. Have been hearing good reviews about Ma Maison, the newly opened Tonkatsu place in Publika and I decided to head off for it. 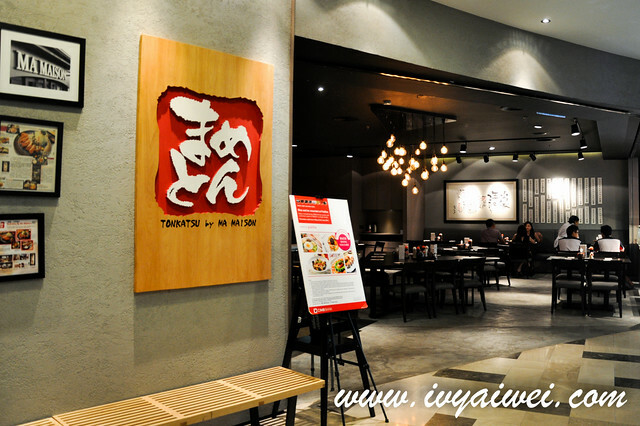 Has its first outlet in Eat Paradise, Isetan One Utama and has now expanded a new outlet in Publika. 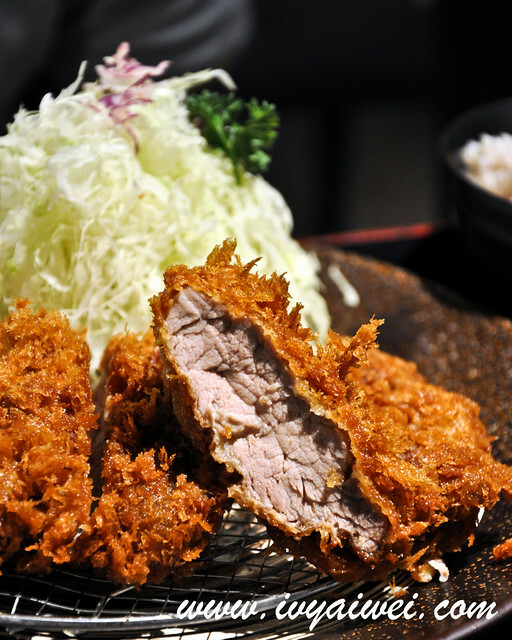 Good thing to me as I seldom get to go to One U.
Tonkatsu とんかつ is the breaded deep fried pork cutlets and is often served with shredded cabbage as the side. 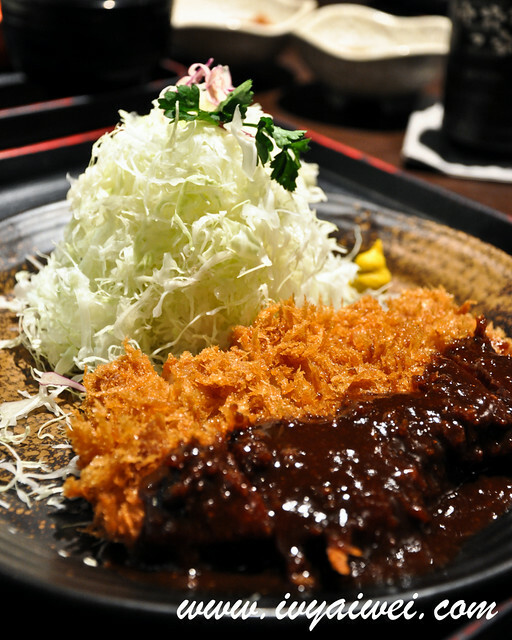 Tonkatsu by Ma Maison uses only finest ingredients from the fillet to loin in the preparation. 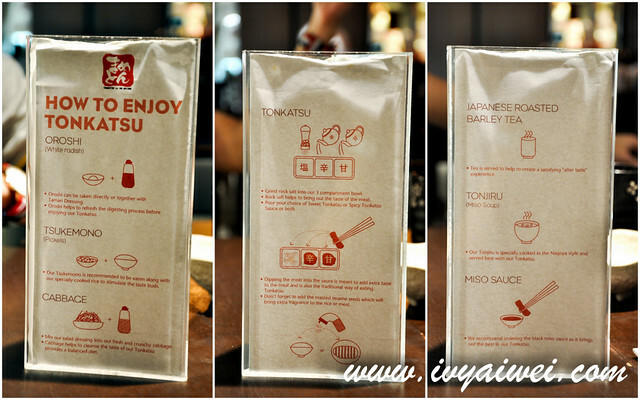 They even have this guide on how to enjoy the tonkatsu. 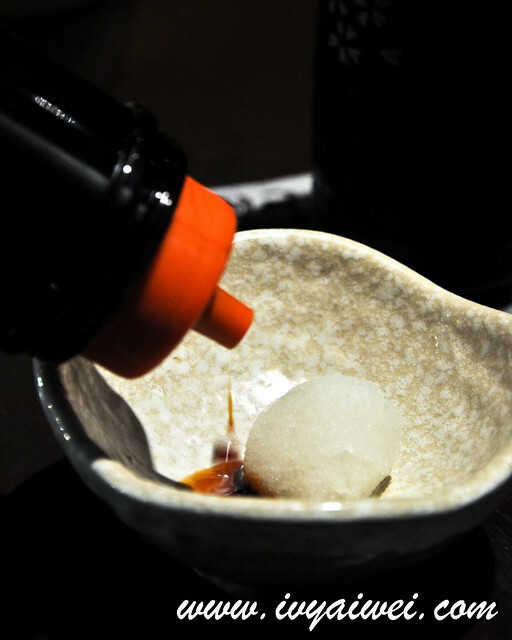 We were served with Oroshi, the White radish. 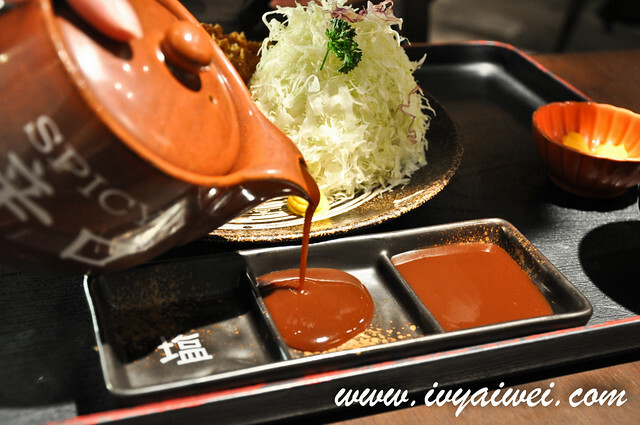 One can enjoy it directly or add in the appetizing Tamari dressing which helps to refresh the digesting process before the main course. 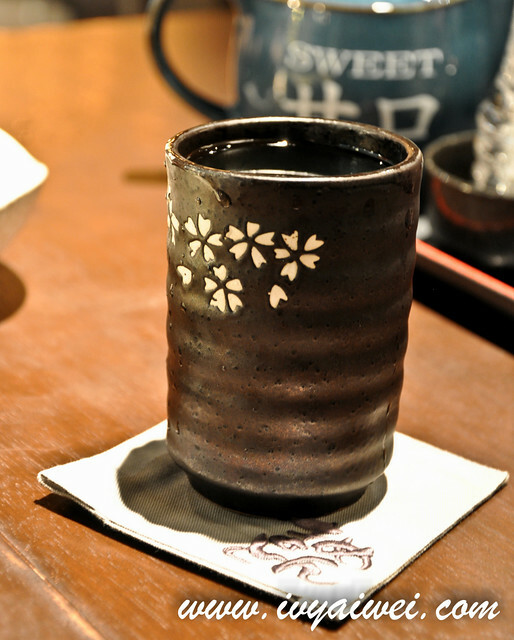 All set menu comes with Japanese roasted barley tea, rice, tonjiru (the Nagoya style miso soup that is loaded with pork, carrots, raddish and many other ingredients) and tsukemono (pickles). These are all refillable. 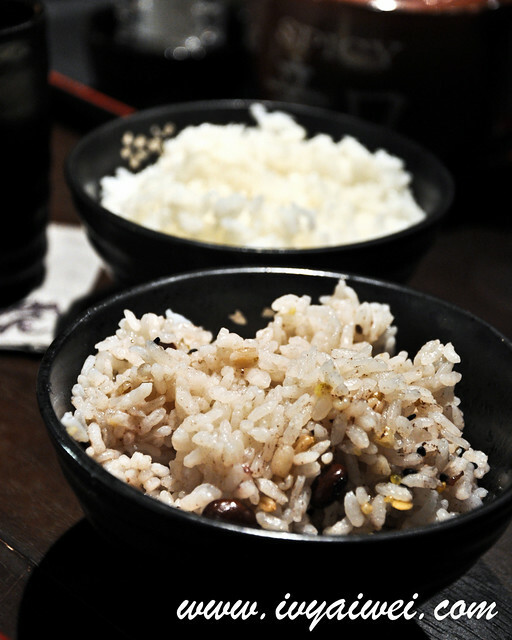 And you get to choose between plain steam rice and multi grain rice. 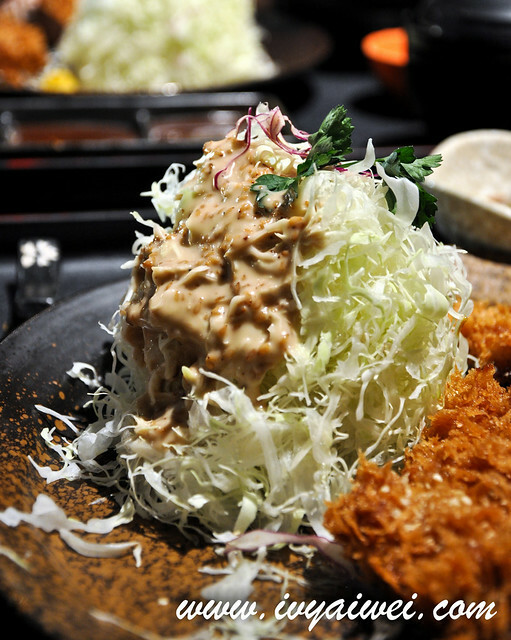 A mountain high of shredded cabbage and you can sink them crazily with the sesame dressing. We finished off half of the bottle. Opsss…. Came with Deep fried jumbo pork fillet that weighed 250g. These fillets were breaded and deep fried into perfection. 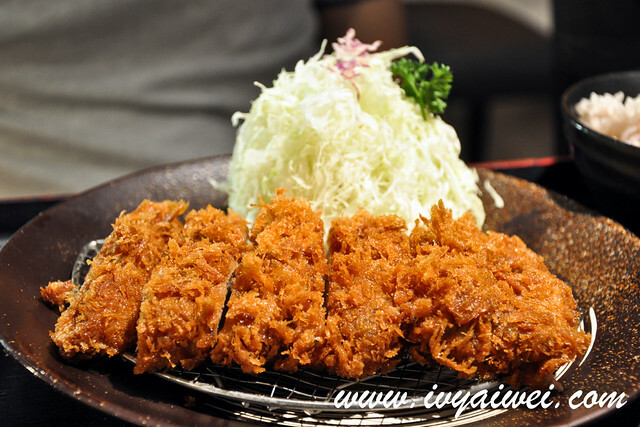 They were neither greasy nor oily at the palate, but tender, juicy and succulent cuts of pork cutlets. 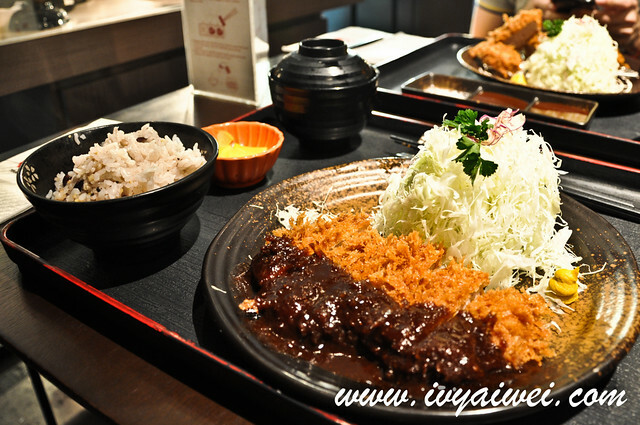 Various dips are available for the tonkatsu. 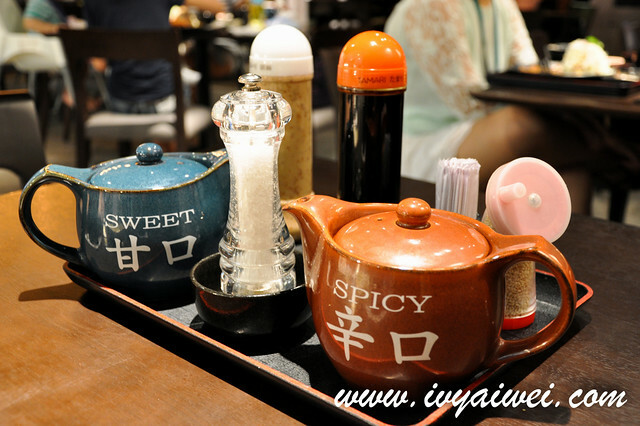 Try on ground rock salt for the original flavour while sweet and spicy tonkatsu for extra ohmmmp. 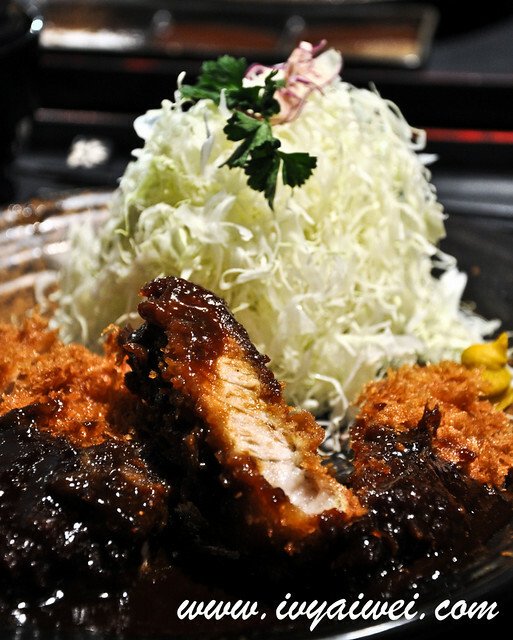 Deep fried pork loin (160g) with black miso sauce, the Nagoya style. We love the marbled pork loin that is layered with fats. Oh boy, this was so good, especially having it with the slightly sweeten soy bean paste sauce. Yummy! 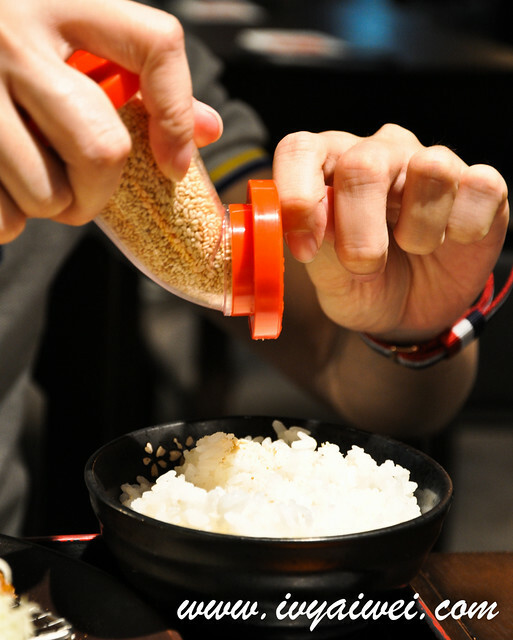 Don’t forget to add in the roasted sesame seed into the rice or on the tonkatsu for extra fragrance. I find the portion really huge. Can hardly finish it on my own. Been eyeing on this for quite some times, must find a day to pay them a visit!